>We rescued a long-haired German Shepherd and gave her a home with unconditional love. 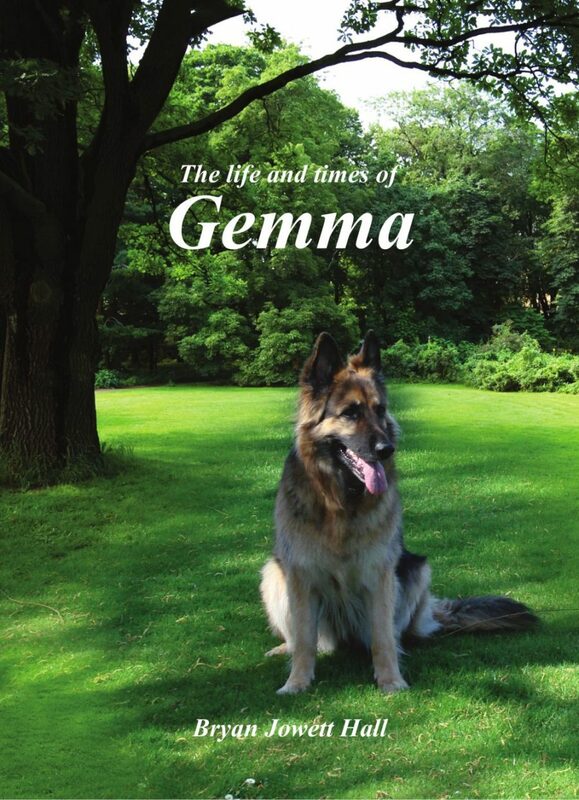 Gemma instantly bonded with us and became my constant companion around our English country garden. She spent three years in the UK, before flying to her new home in America. Exploring the foothills, lakes and mountains of Northern California was an awesome experience, sadly, she was taken before her time. This story is a tribute to her charismatic character, and the profound impact she had on mine.